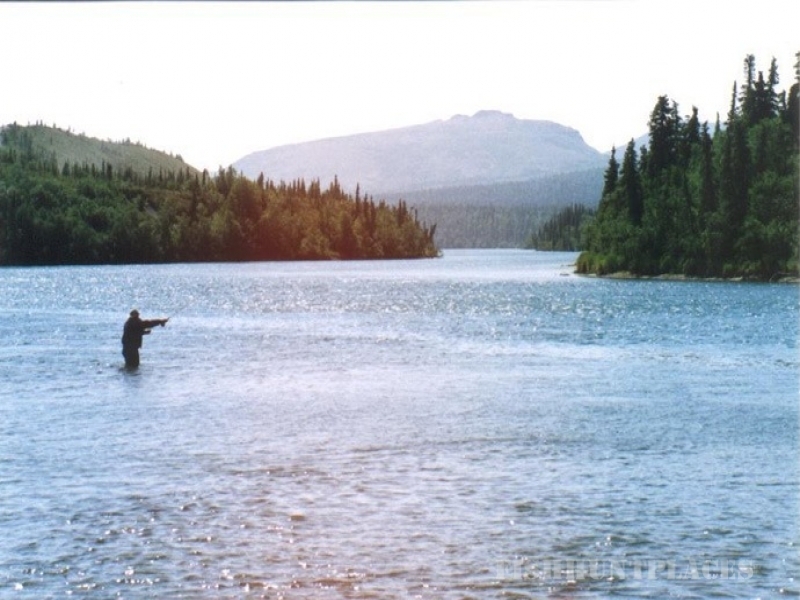 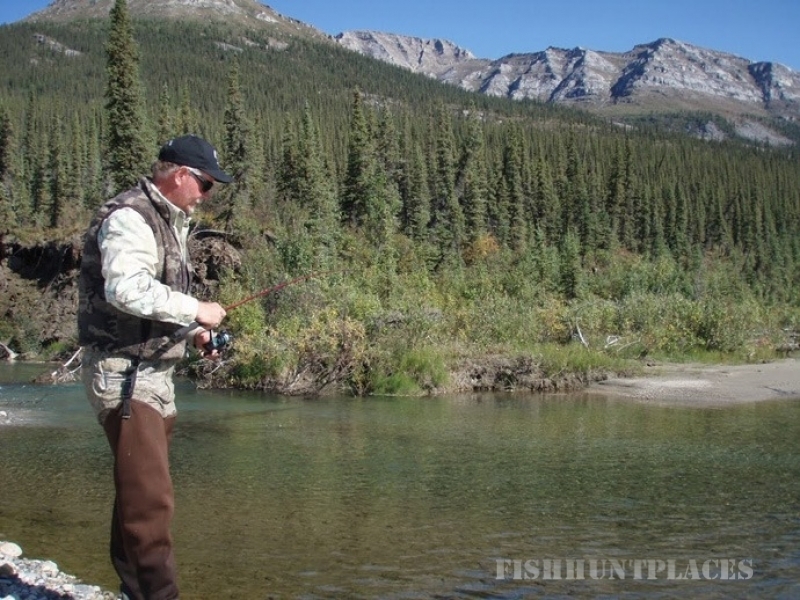 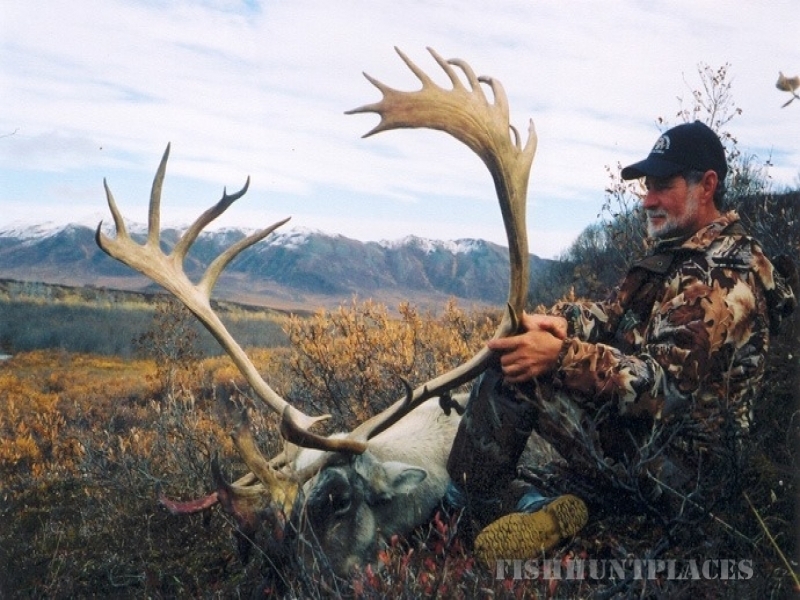 scouting and anticipating game movements to insure your hunt is The Premium Alaskan Adventure you had your sights on! 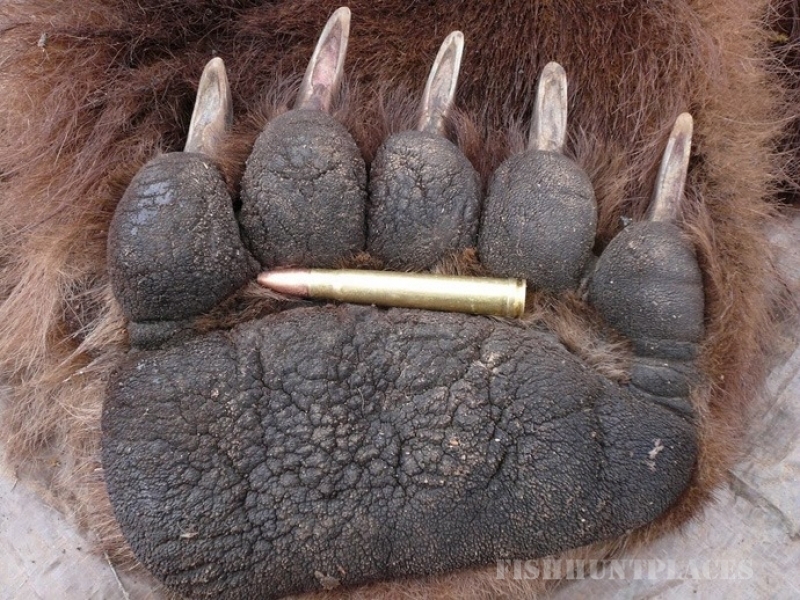 We respect the wildlife, the land, and each other. 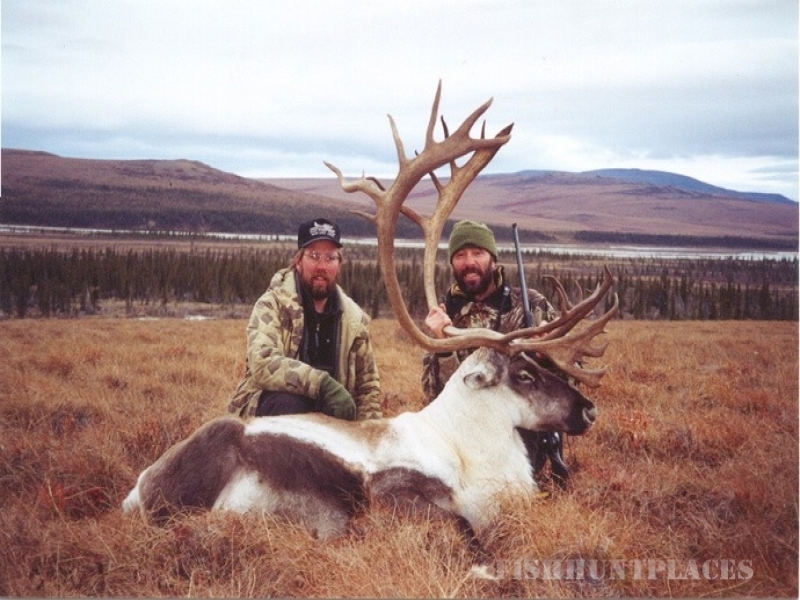 As a result we hunt hard, have fun, and enjoy a high hunting success rate. 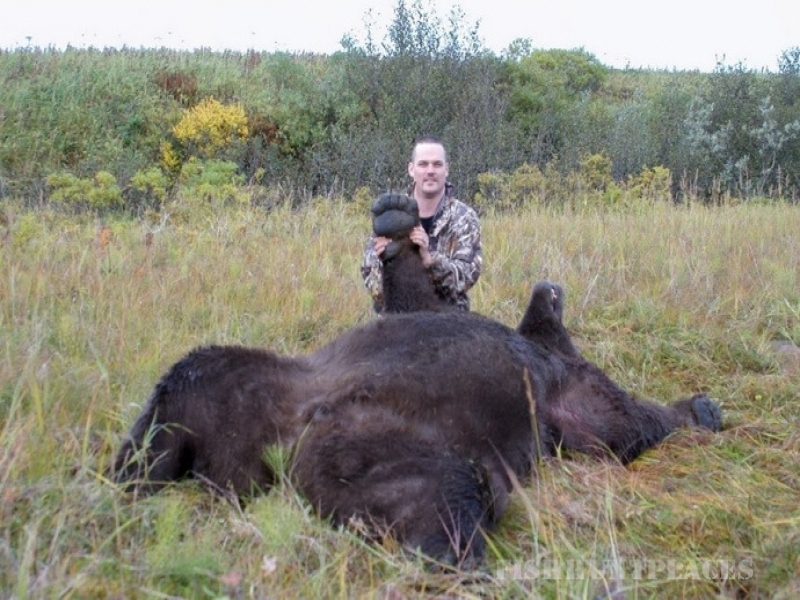 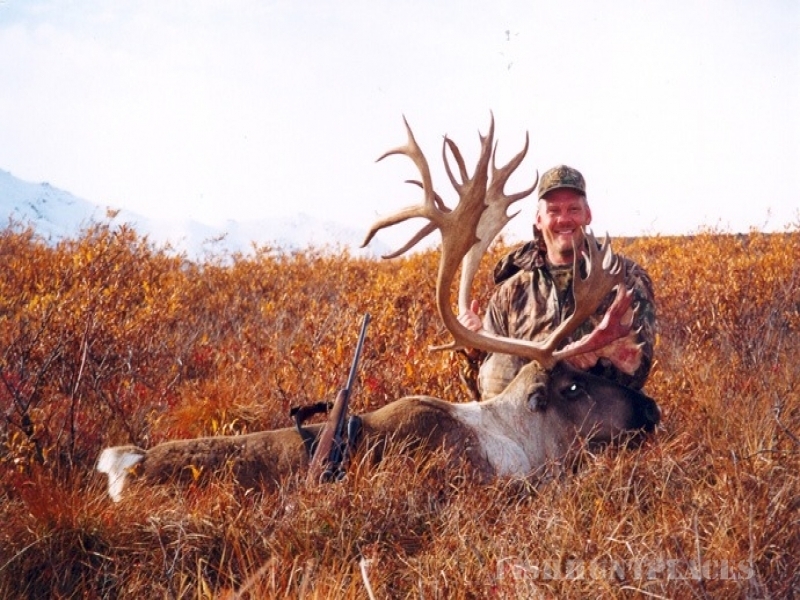 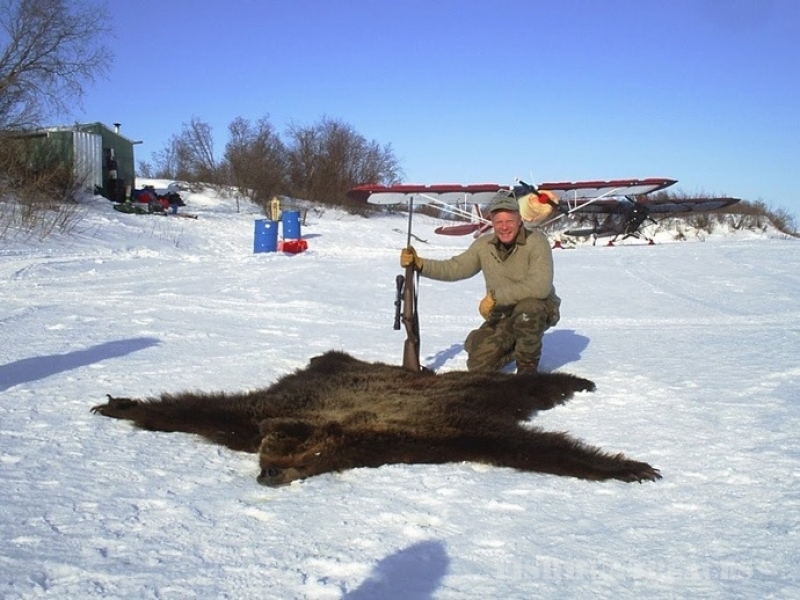 This can be attributed to a strong commitment to and from my Alaskan hunting guides as well as clients coupled with my experience, determination and understanding of Alaska and its diverse species and habitat. 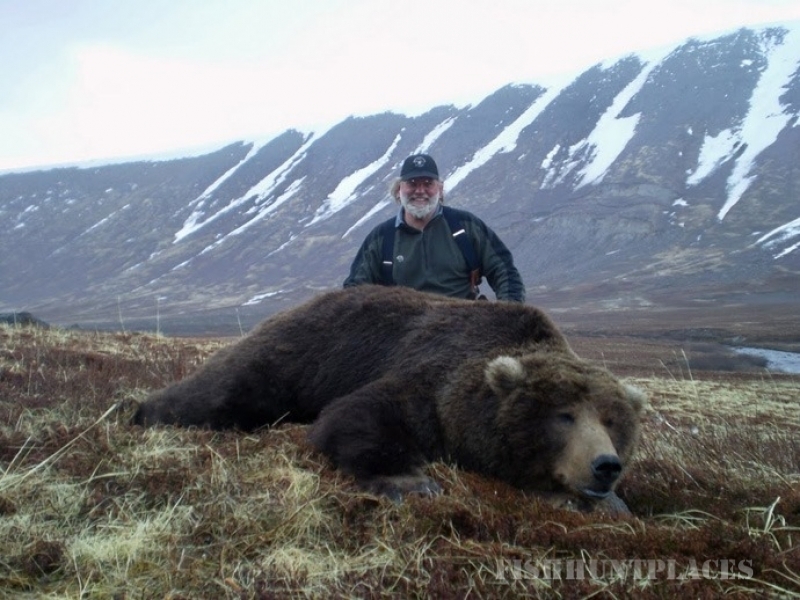 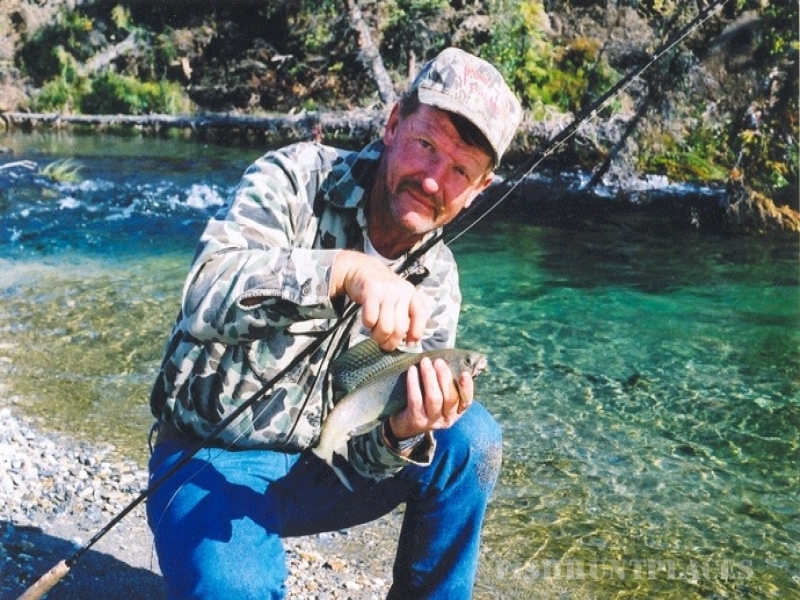 Your safety is our foremost concern and with that in mind, I feel privileged to be able to offer hunting adventures and a team of expert guides that are top notch and second to none anywhere.